Proper application of language is a critical factor for young students to university graduates. 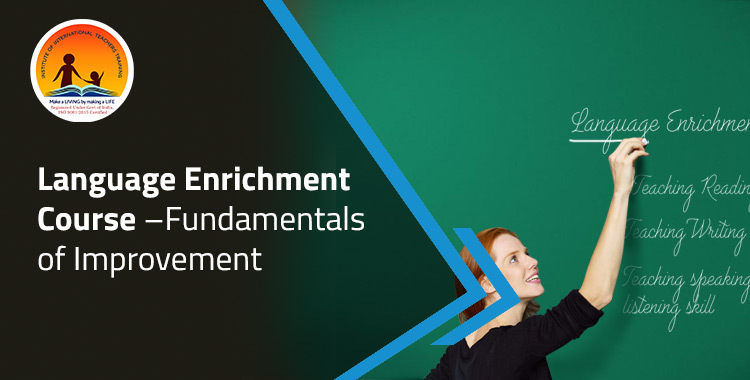 Why Language Enrichment Is Essential For Fruitful Communications? 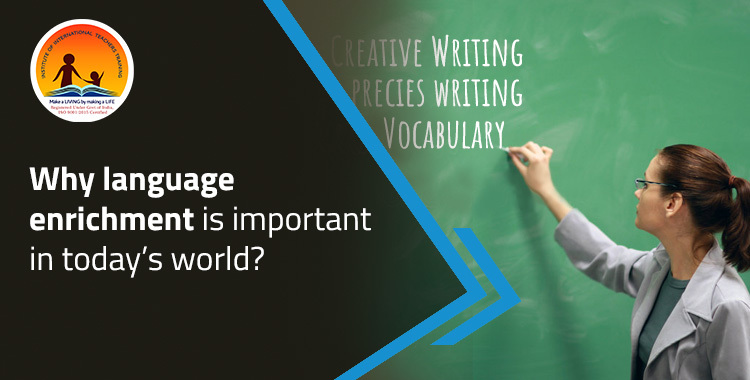 Why language enrichment is important in today’s world? 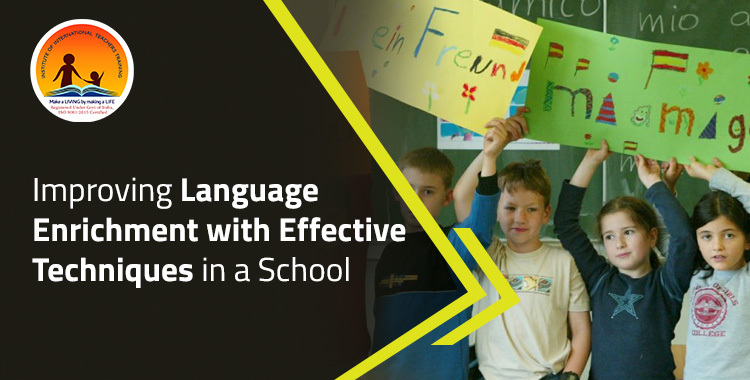 How language enrichment boosts confidence in active communications?